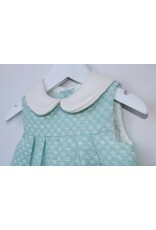 Fina Ejerique Girls Mint Green dress with white collar. This sleeveless piece is suitable for any occasion. 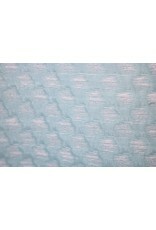 Detailed fabric finish with pocket bows. Fina Ejerique Girls White Dress with Pink Ribbon. The floral broderie design is subtle yet distinctive which really makes this piece an essential for the summer wardrobe. Fina Ejerique Pink Textured Dress with Satin shoulder ribbons. This elegant piece is truly perfect for any formal occasion yet still provides an element of glitz and glamour as it glistens and sparkles. Fina Ejerque Soft Pink dress with bow. 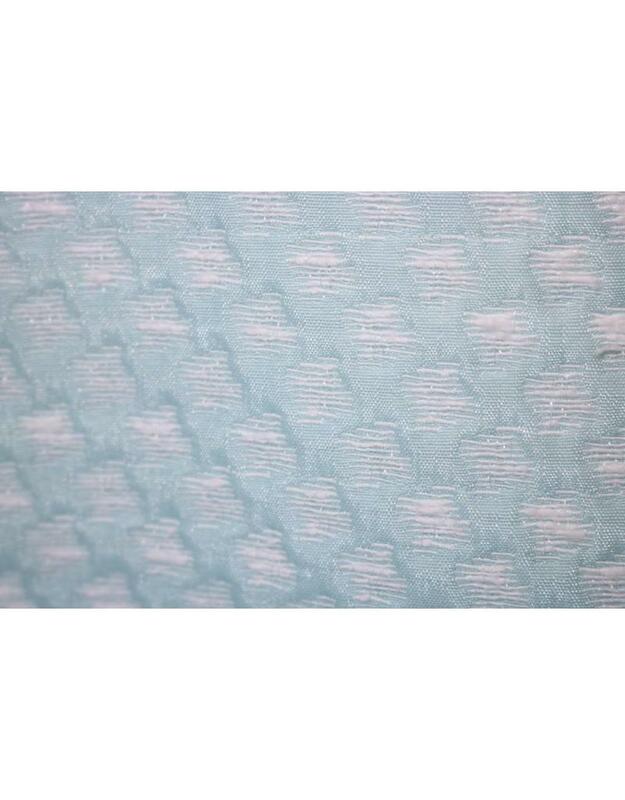 Fully lined with a detailed lace trim. A stunning delicate piece ideal for your little princess. Fina Ejerique Sleeveless Blue Striped Dress with White lace overlay. Perfect for any occasion. 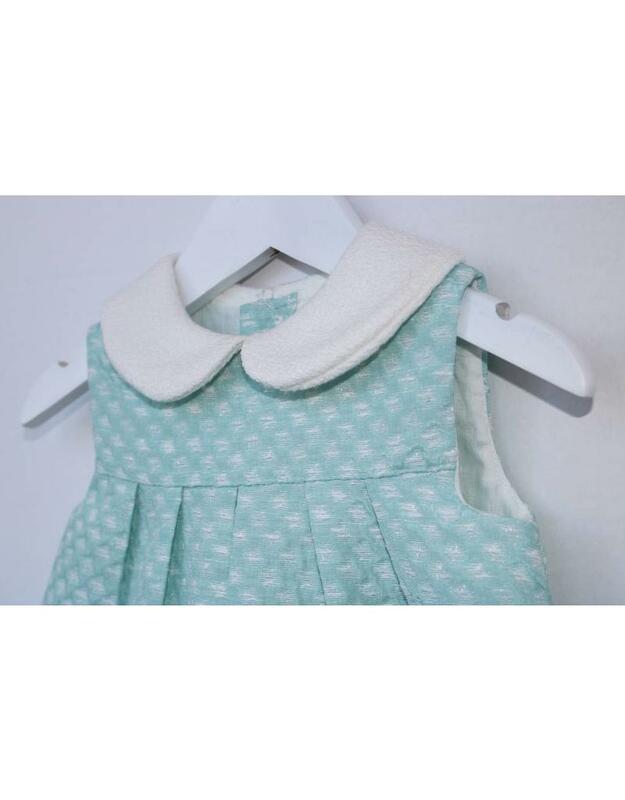 Fina Ejerique girls blue dress white lace. This beautiful sleeveless dress is complimented with a decorative laced applique. Fully lined with v-shaped back with rear zip and lace bow.